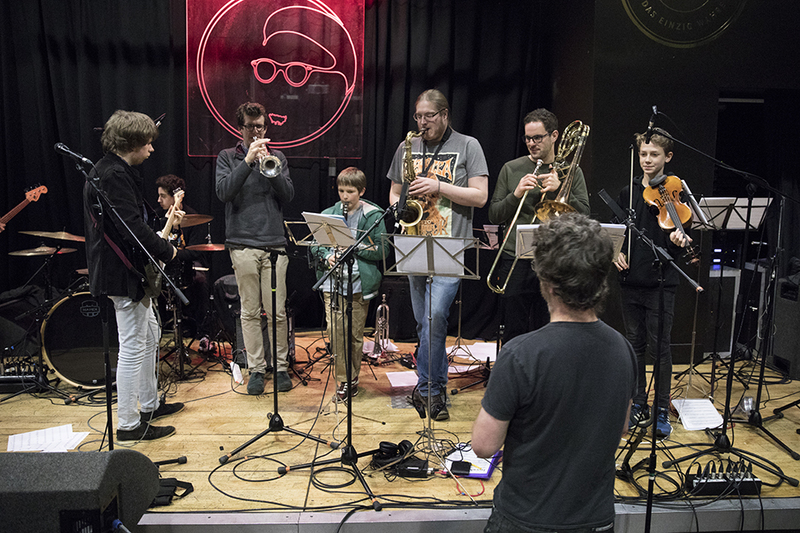 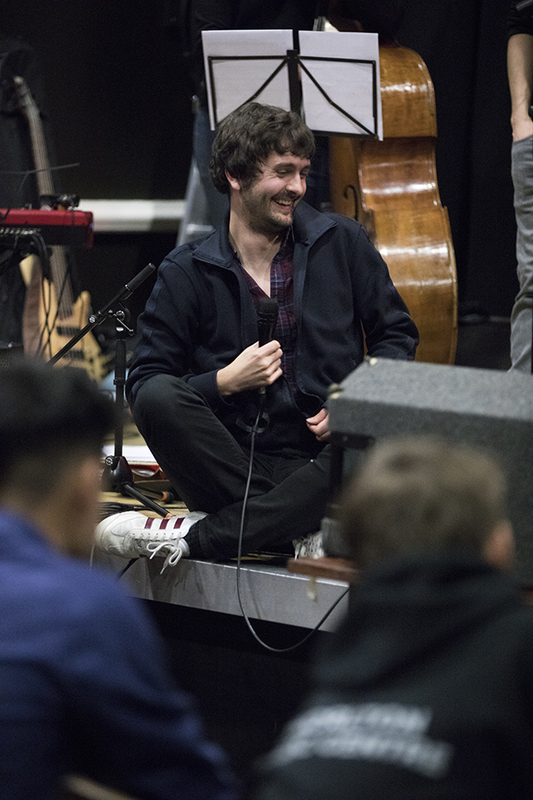 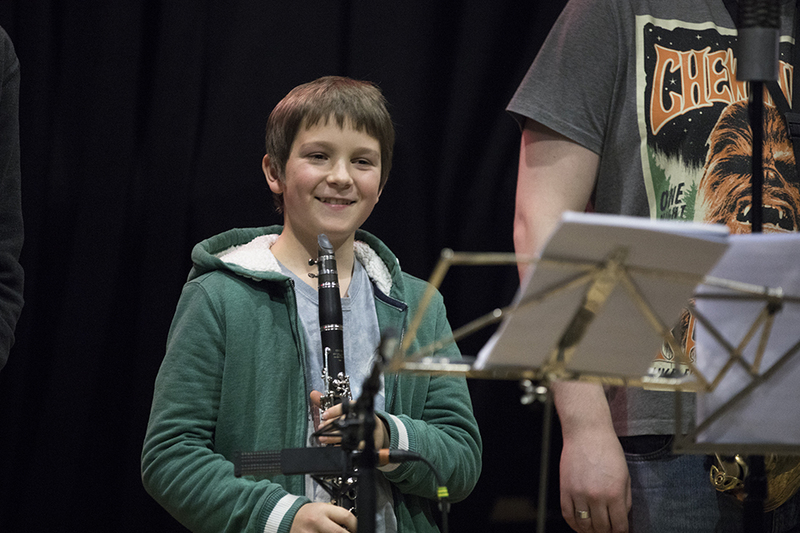 Check out our favourite photos from the Masterclass with Beats & Pieces Big Band, in our latest Picture Pick (there’s plenty more to see on Instagram too). 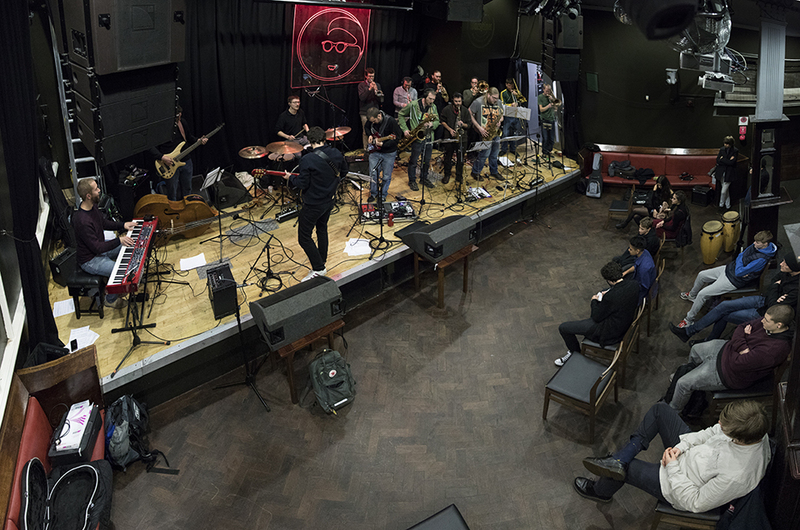 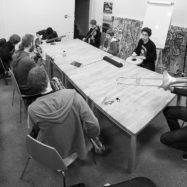 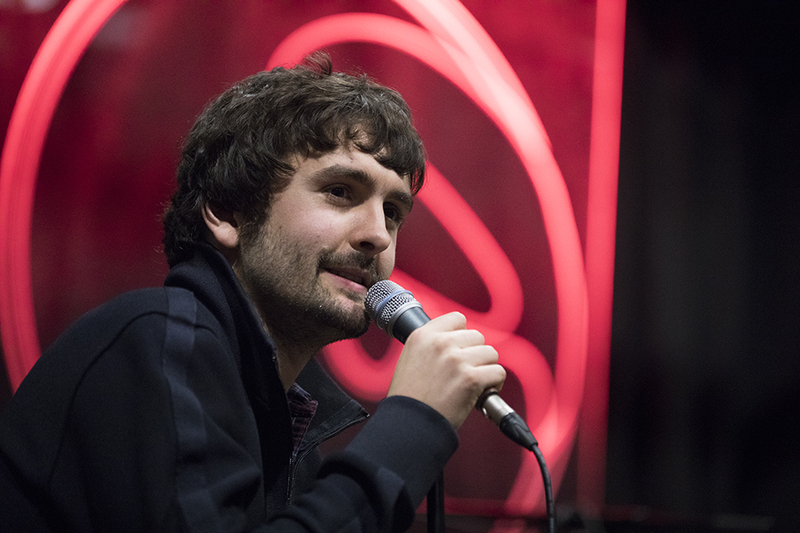 On Weds 15 Nov we welcomed the award-winning and critically acclaimed Beats & Pieces Big Band for an exclusive masterclass at Sing City. 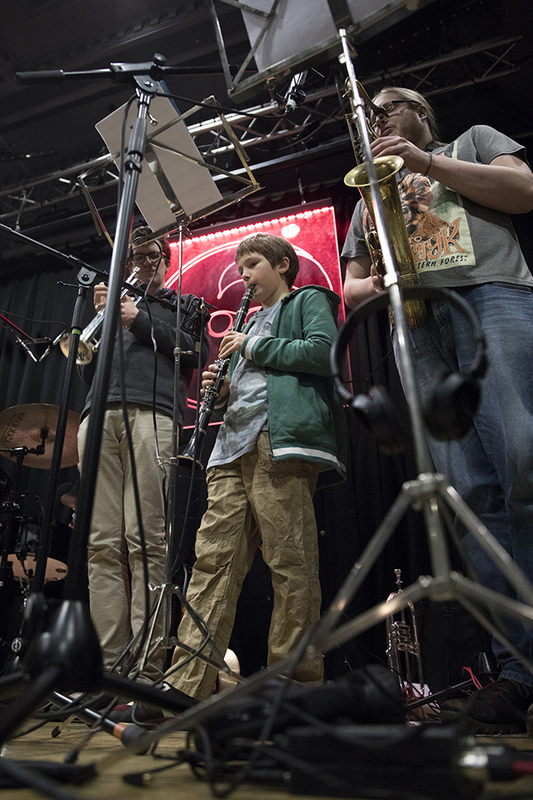 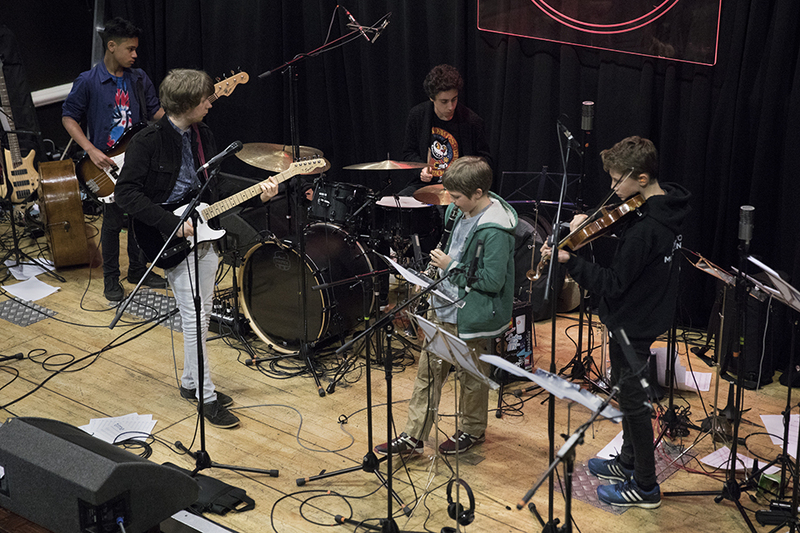 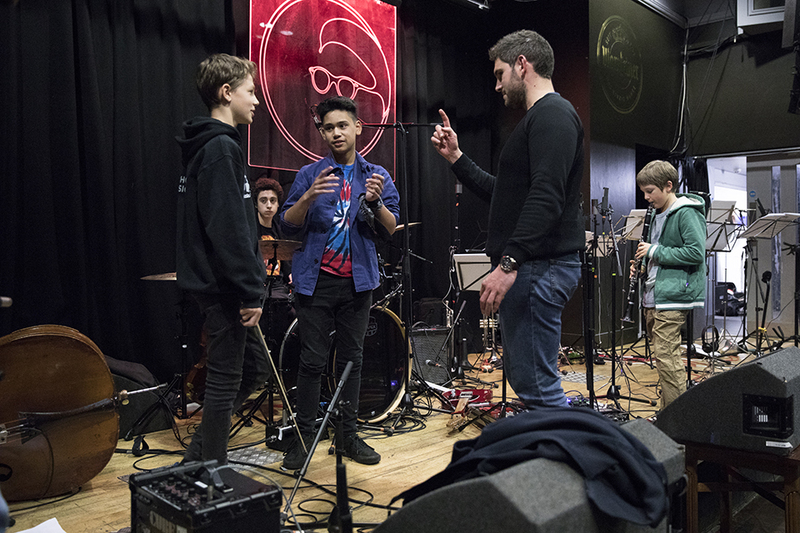 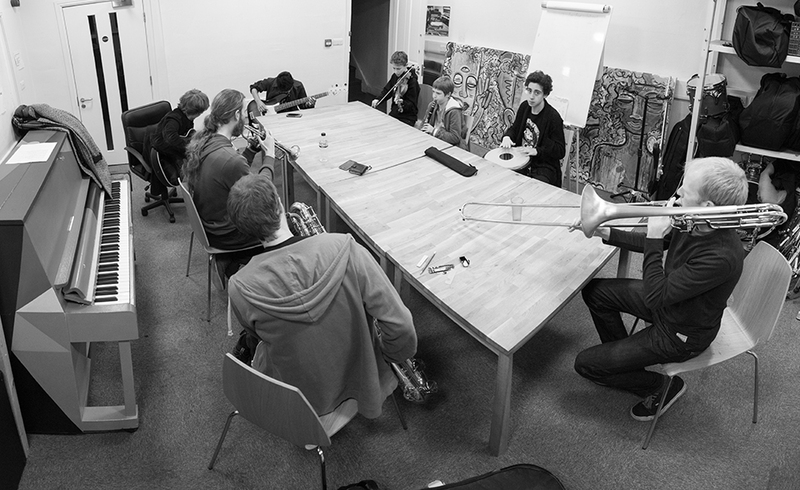 Over the course of the evening they spent time with our young musicians, working on their original compositions, discussing approaches to arrangement, methods of extending and reworking songs, and development of horn parts. 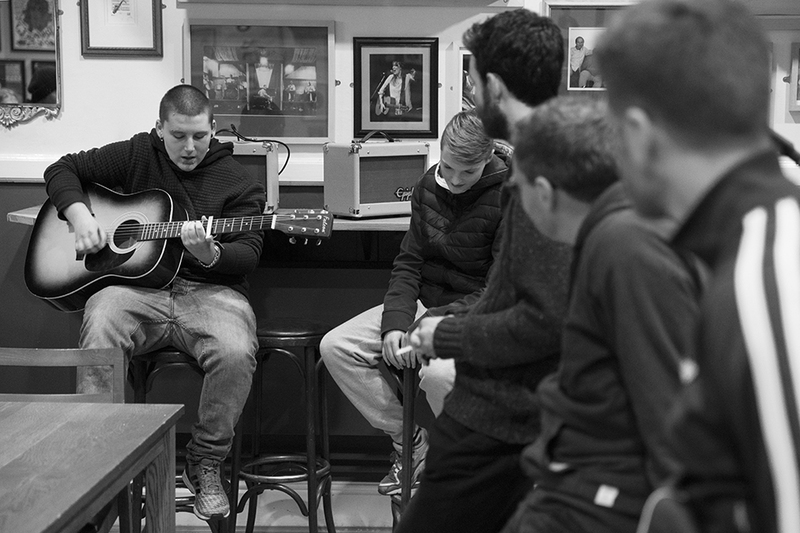 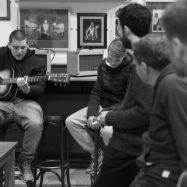 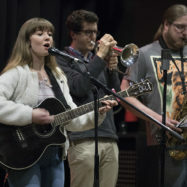 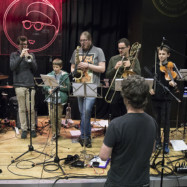 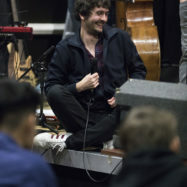 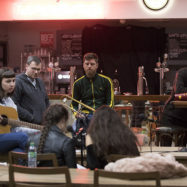 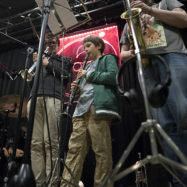 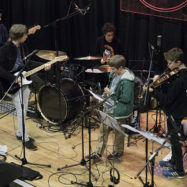 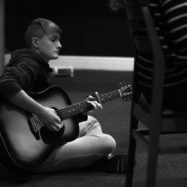 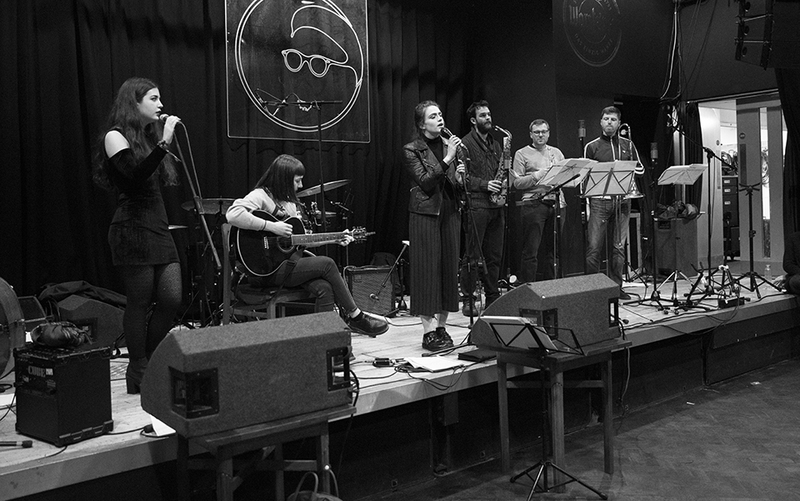 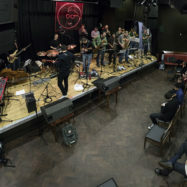 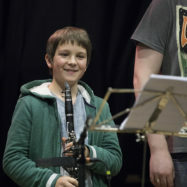 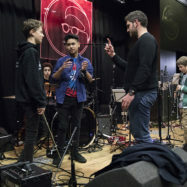 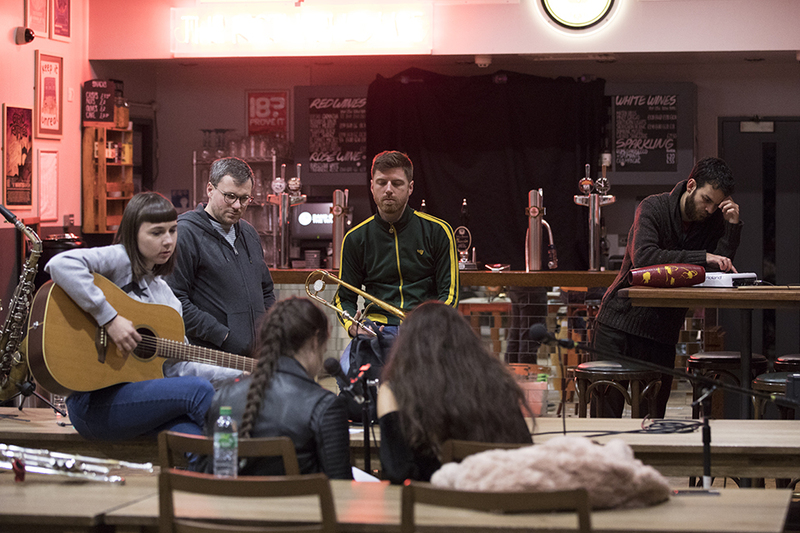 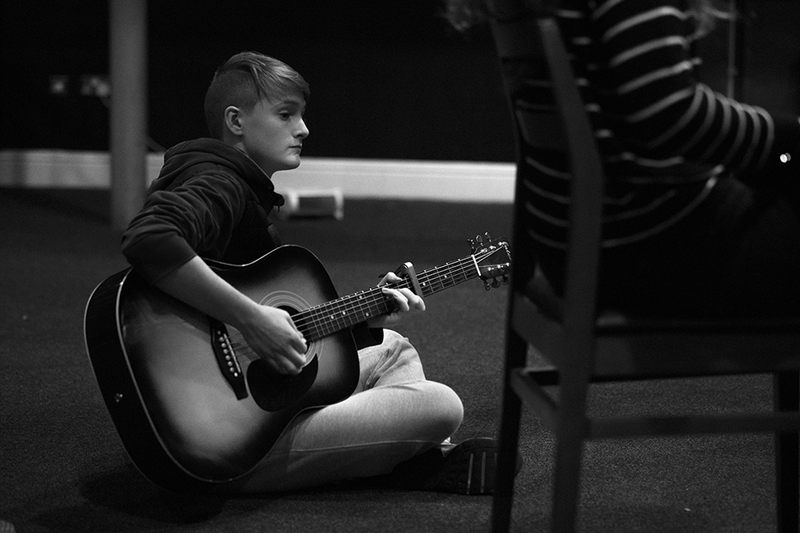 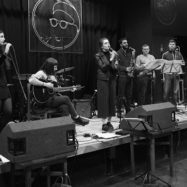 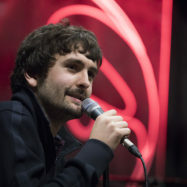 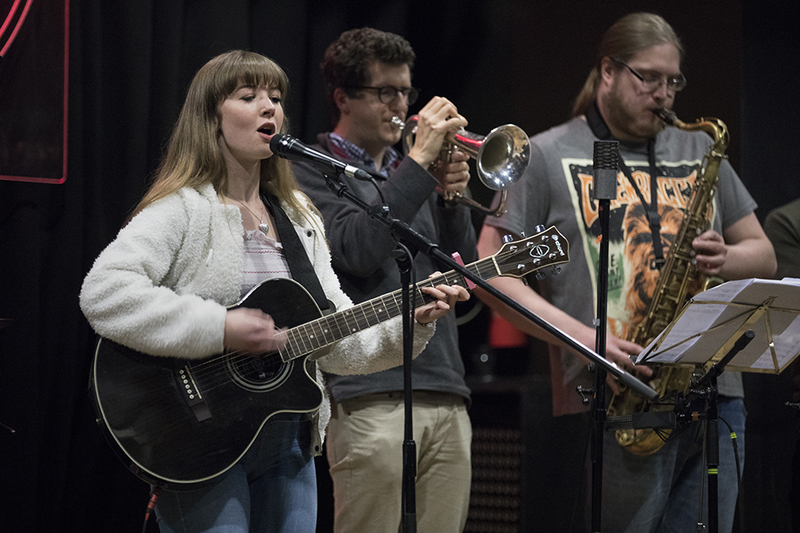 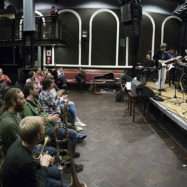 This extended Sing City session then culminated in an open rehearsal, Beats & Pieces musicians acting as session musicians on stage, where friends and family were invited to come and watch.